Your dentist will recommend how often to have routine checkups. Many people should see their dentists once or twice a year. 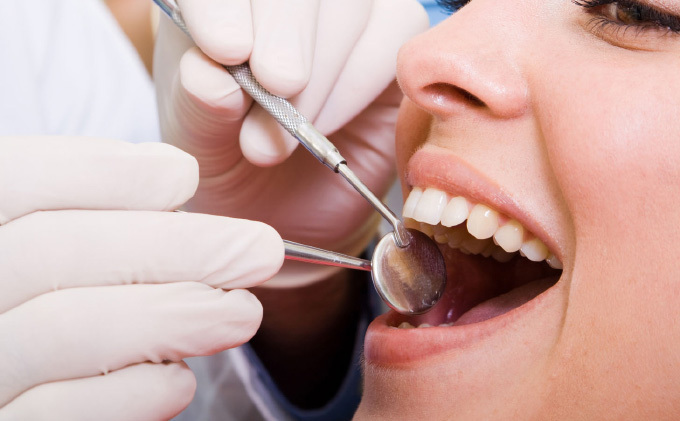 Your dentist will examine your teeth and gums for signs of tooth decay,gingivitis, and other health problems. Your dental hygienist will begin to clean your teeth by scraping hard mineral buildup (tartar) off of your teeth with a small metal tool. Then the hygienist will floss your teeth, use a polishing compound, and apply fluoride. Cleanings usually aren’t painful.